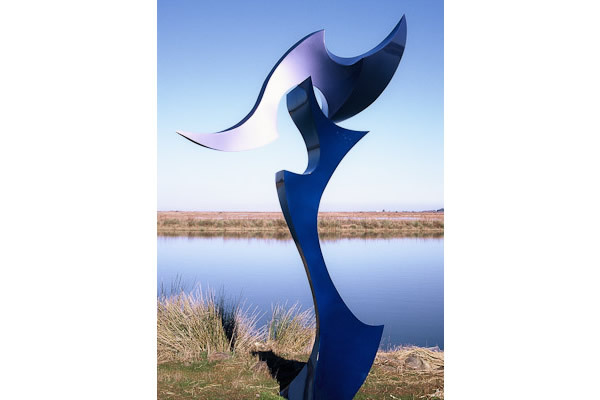 Abstract metal sculpture inspired by the human form. These studies are created from a variety of metals including: copper, aluminum, and steel. All works are human scale or larger.